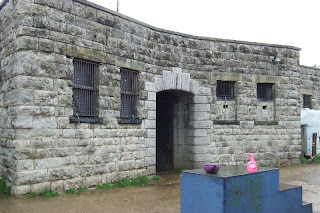 This fort was built in the 1860s to house seven Rifled Breech Loading guns, and a further four guns in wing batteries east and west of the fort. 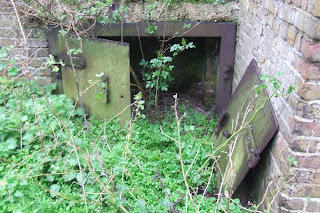 It forms part of the Thames Estuary defences, and is located at Allhallows on the Isle of Grain, Kent. 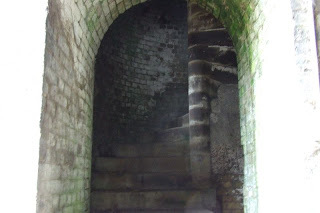 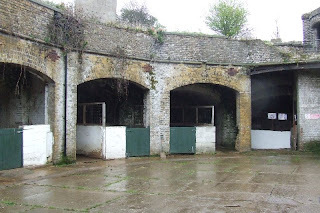 The fort is crescent shaped, with a granite faced entrance at the front and a row of casemates at the rear. 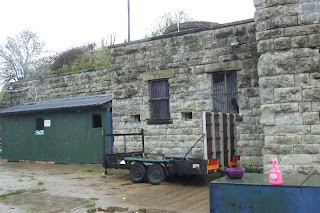 This is typical of the Thames forts, but Slough is considerably smaller than nearby Cliffe and Shornemead forts. 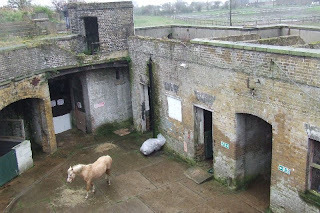 Slough Fort is currently used by a riding school, with the casemates forming stables and is in surprisingly good condition. 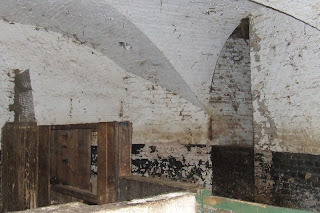 Although a number of alterations have taken place to the structure. 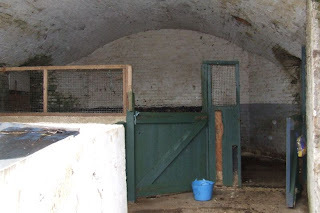 Many thanks to the owners for allowing access to this site. 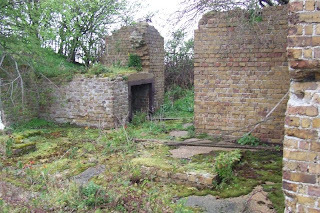 Allhallows is NOT on the Isle of Grain. 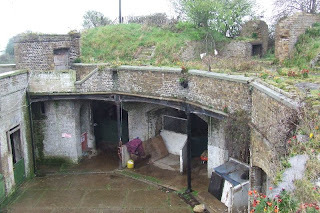 Excellent looking fort and in reasonably good condition, unlike Cliffe and Shornemeade forts. 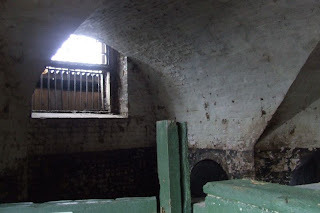 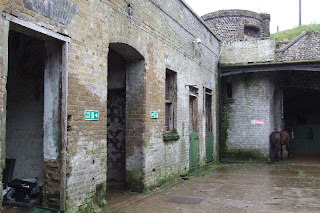 There is, however another example, Coalhouse Fort in East Tilbury, is in good condition and open to the public on the last Sunday and every Bank Holiday between April and September.